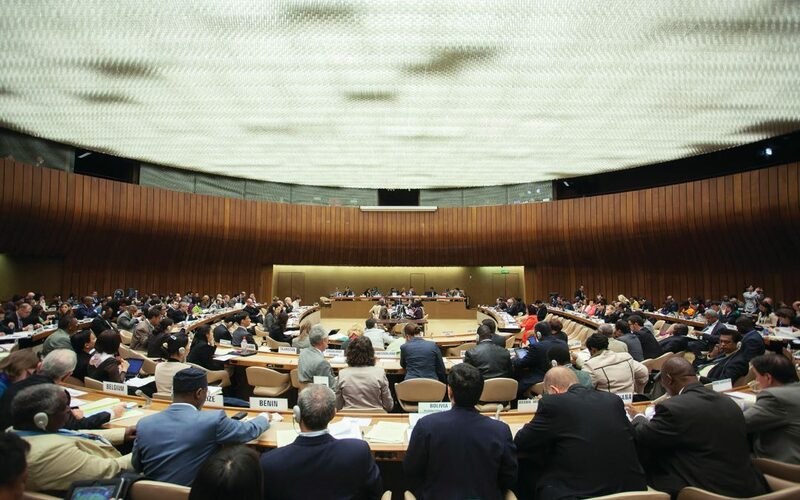 Transnational social movement organizations (TSMOs) played a critical role in integrating human rights into the policies and programs of the United Nations, including in health governance. In this article, we examine the inter-organizational networks formed by women’s and other human rights TSMOs and four health intergovernmental organizations (HIGOs) over the past 50 years. We find: (i) connections between human rights TSMOs and HIGOs increased dramatically in the late 1980s and 1990s; (ii) connections have leveled-off in recent years, as recently founded TSMOs—especially women’s rights organizations—are less likely to report ties to HIGOs; and (iii) UNICEF is a prominent partner for human rights TSMOs, whereas the WHO is less central in human rights networks than expected.